 At Daily Urbano, We promote Latin Music Genre Artists through our marketing platforms. One of our goals is to find talented Latin stars and have them take full advantage of our skills. Are you the next Daddy Yankee, Nicki Jam, Farruko, Bad Bunny, J. Balvin? Let us help you raise your profile and expand your fans.